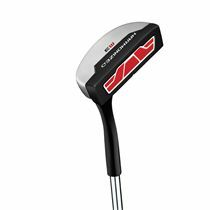 The Wilson Harmonized M5 men’s right hand putter is a great option for recreational players and mid-high handicap golfers and offers improved alignment, control and more forgiveness on off centre putts. 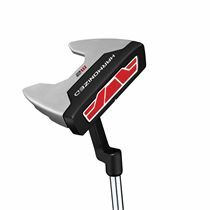 It has a mallet head and a plumber hosel and ensures an improved feel throughout the stroke thanks to a midsize Harmonized putter grip with a vertical seam on the back side. In addition, the micro-injection polymer face insert gives you a better feel upon contact with the golf ball. It is 35" (88.9cm) long and available in right hand only. 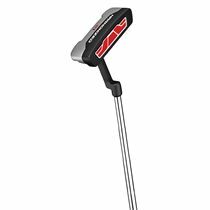 for submitting product information about Wilson Harmonized M5 Mens Right Hand Putter We aim to answer all questions within 2-3 days. 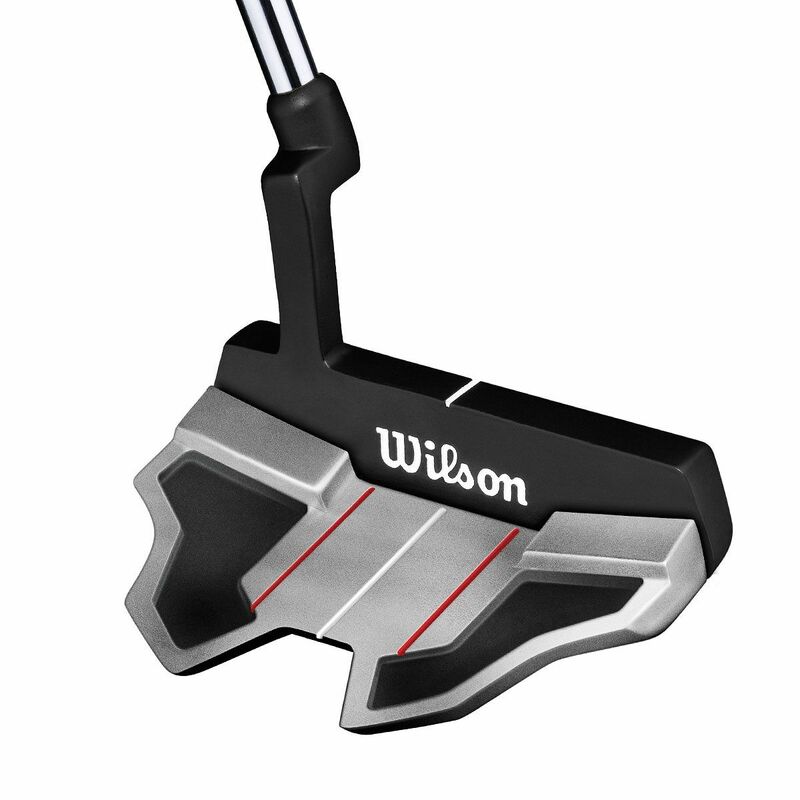 for submitting product information about Wilson Harmonized M5 Mens Right Hand Putter. We aim to answer all questions within 2-3 days. If you provided your name and email address, we will email you as soon as the answer is published. 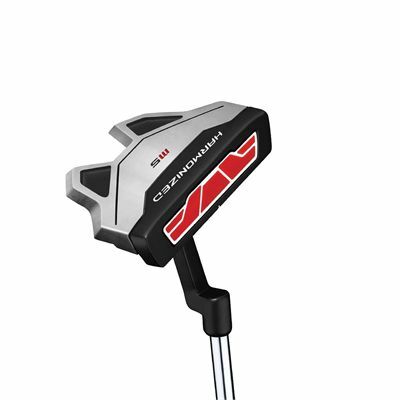 for submitting product review about Wilson Harmonized M5 Mens Right Hand Putter.